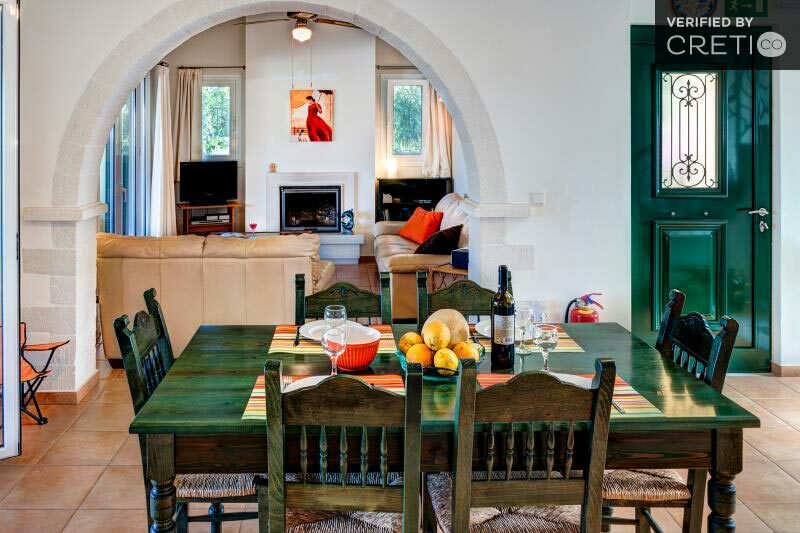 After the Crete tourist infrastructure climbed level we discovered that apart from the hotels and studios, in many parts of Crete, the fully equipped and furnished houses could be used as holiday rentals. 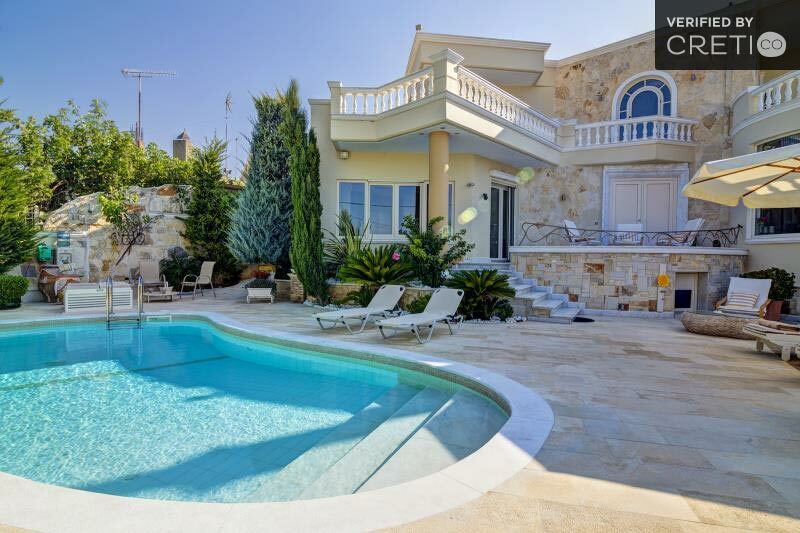 Such a house with private swimming pool and large garden is known as “Crete holiday villa”. 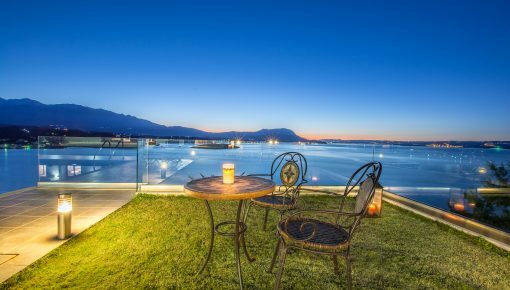 Those villa owners adjusted the prices according to the current circumstances and gained the interest of families and large groups who want to spend holidays in an accommodation that could be their own country house. 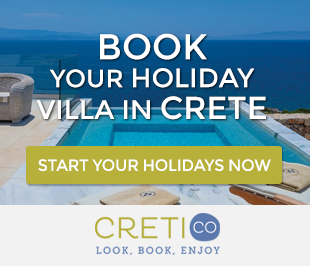 – Plan your Crete holiday villa for one week at least: Almost all the villas are available for at least a week holiday. If you intend to stay for a weekend, at least for the summer months, it will be very difficult to find a villa available. 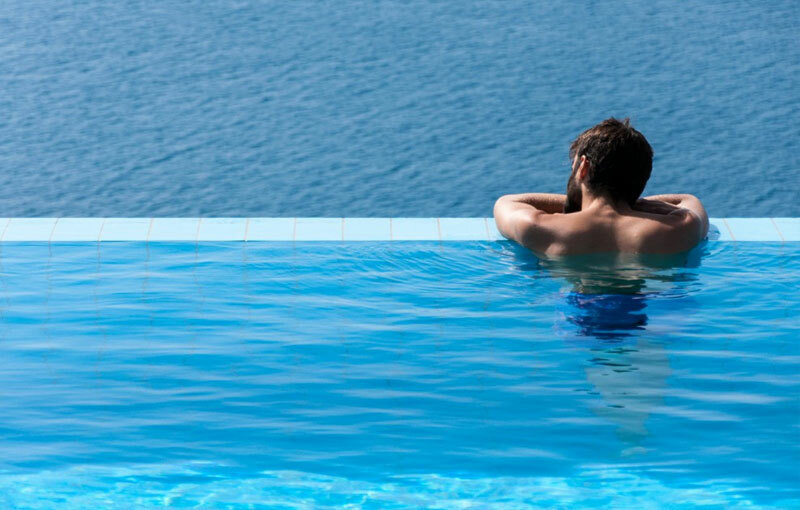 – Cheaper that a hotel in most cases: Because of the luxury that the villas offer, combined with high quality facilities, they seem to be more expensive than a hotel-room. However, most of them accommodate more than two adults; you pay the same or maybe less, than the amount you would pay in a hotel of the same class. 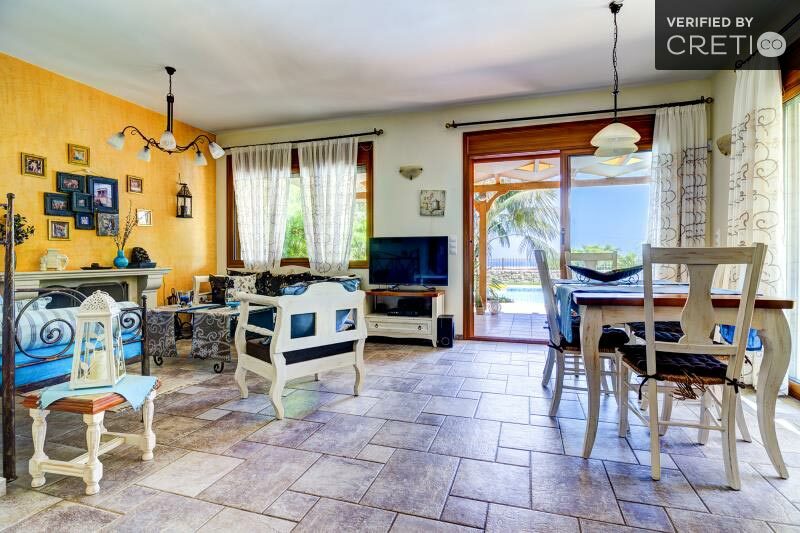 Villas also have a fully equipped kitchen, so you can cook your own food and not pay money every day in restaurants, taverns and cafes, while some days, you can enjoy the privacy of your swimming pool and not spend money for sunbeds and umbrellas in an organized beach. – Choose a villa for an extended stay: If your stay lasts for more than one week, it is likely that you will achieve better prices, especially if you book it in low season. – Privacy, the great advantage of a villa. Spending your vacations in a villa feels like home, without the presence of other tourists and able spend peaceful and relaxing time with your family. 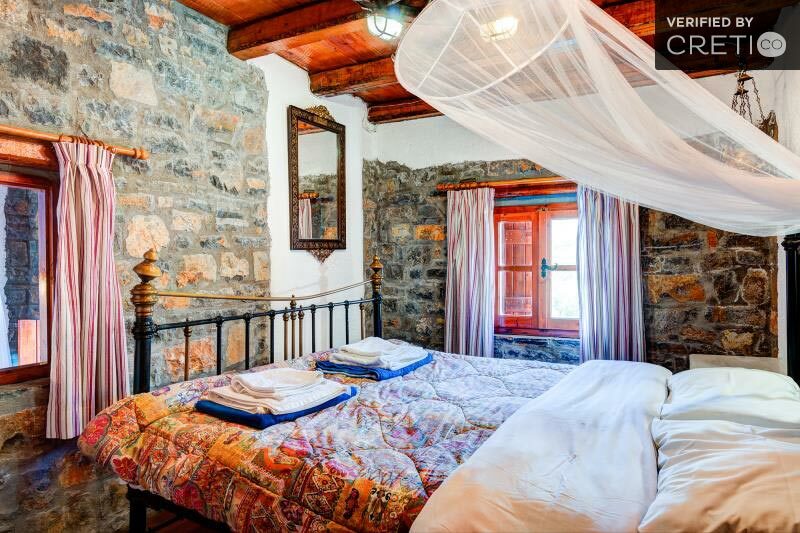 Take a long good sleep in this wonderful traditional stone villa, with mountain views. 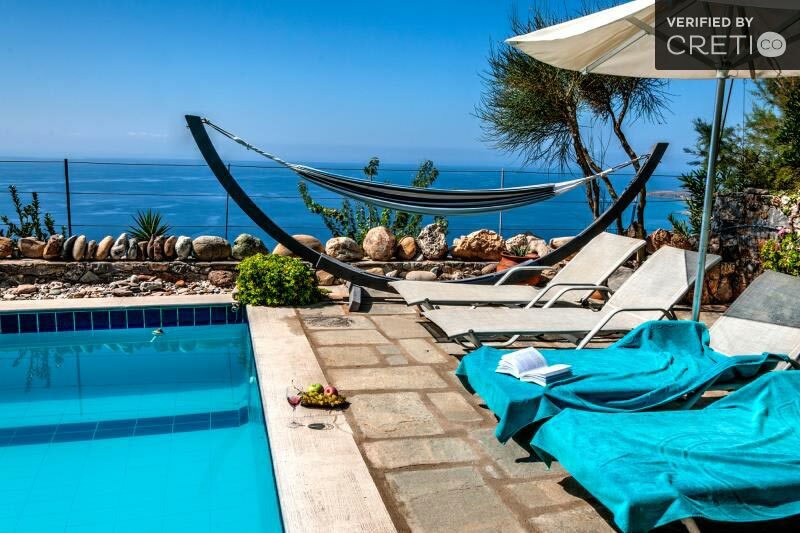 Crete holidays villa combine sea and mountain views of the beautiful island. In Chania, you may find villas close to the sea, but also on the mountain, in places like Galatas, Kolympari, Akrotiri and Sfakia. If you are lovers of tradition, Rethymno offer beautiful traditional stone made villas in Prines, Bali, Plakias, Skouloufia and Panormo. 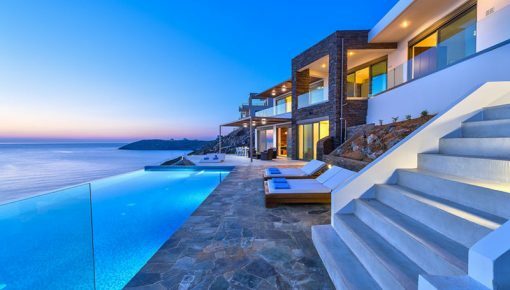 For luxury and high quality facilities you may choose a holiday villa in Hersonissos, Agia Pelagia, and Gouves in Heraklion or in Elounda, Makrigialos and Ierapetra in Lasithi. Posted on 08 Jan 2015 in Holidays in Crete and tagged Villas In Crete.